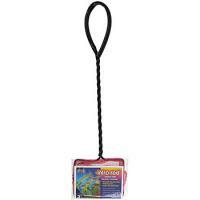 100% nylon fine mesh fish net is ideal for all aquarium applications. 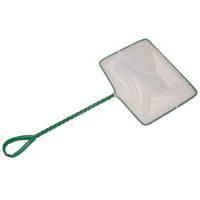 Features a deep net pocket. 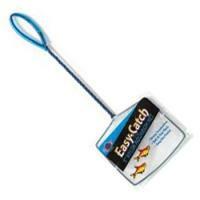 You can see the net, but your fish may not, making them easier to catch. 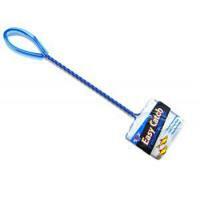 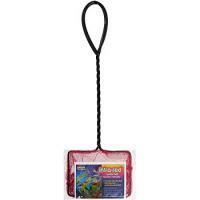 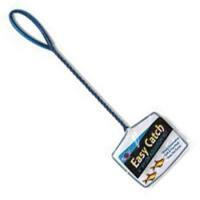 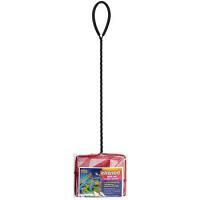 Nylon quick-mesh enables fast, safe fish catching. 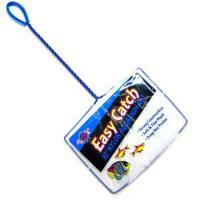 Handle is wrapped in extra strong vinyl for better grip and durability.